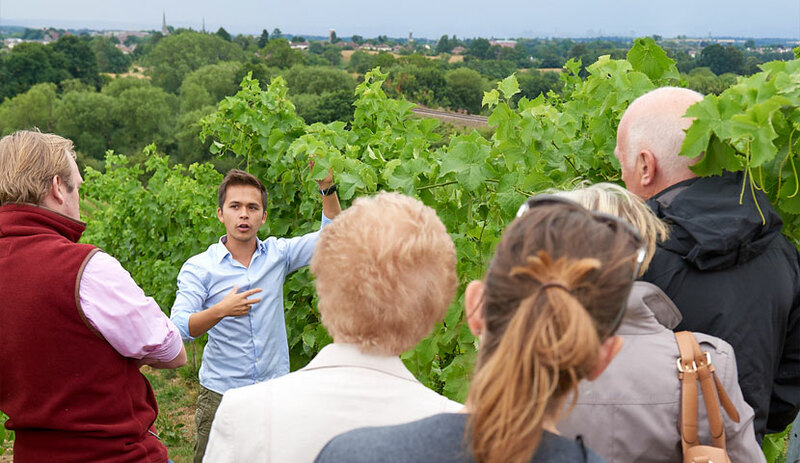 Hencote’s philosophy begins in the vineyard. 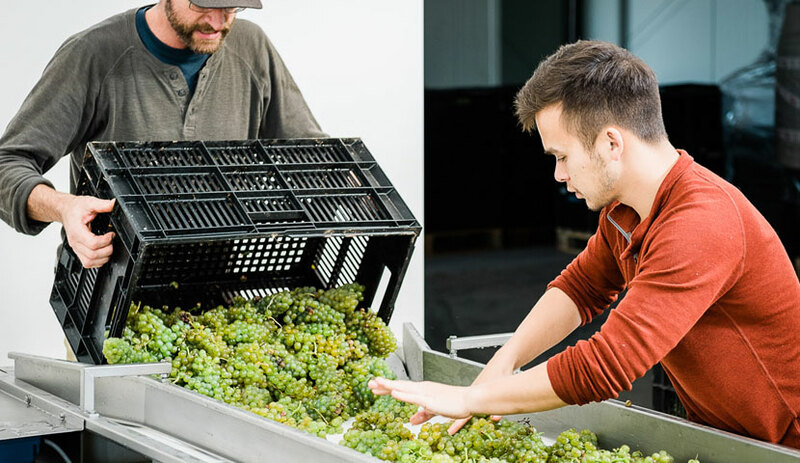 We work every vine by hand to treat each vine individually with the sole aim of allowing the authentic expression of our wine within our Shropshire Terroir. 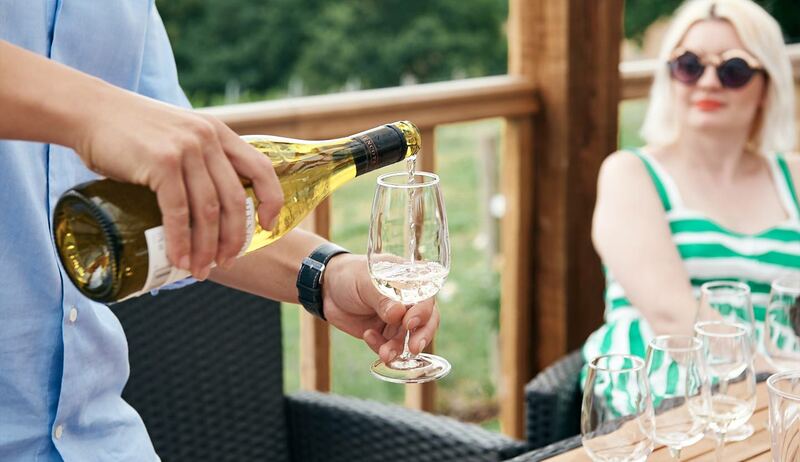 By following a minimal pesticide programme our goal is to allow our vineyard to flourish within its natural environment that will produce our range of quality English wines. 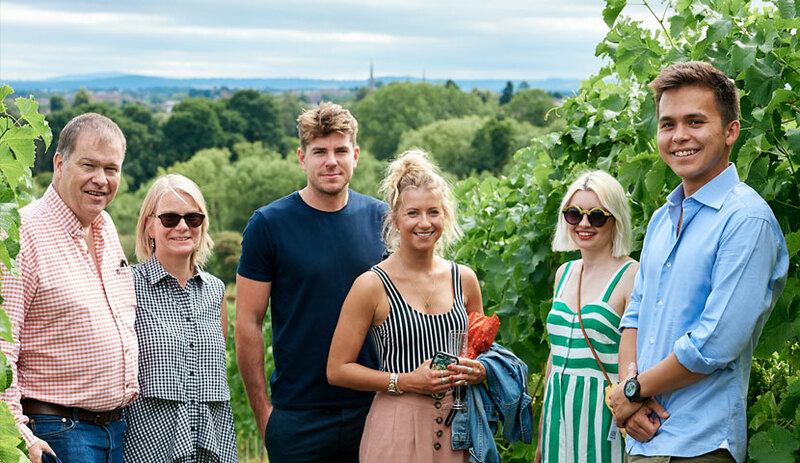 We now want to share the fruits of our labour with our guests; visit the View to sample our first vintage, take a tour of the vineyard or winery to learn about the meticulous work that goes into producing every bottle or adopt a vine to experience owning your very own plot of the Hencote vineyard. 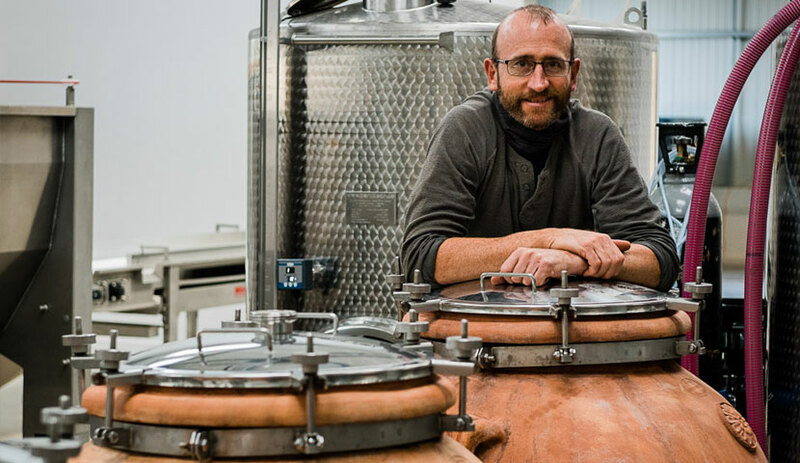 Moulded by the glaciers of the Triassic Age, the land upon which the Hencote vineyard sits is rich with history and the glacial till that comprises our soil. 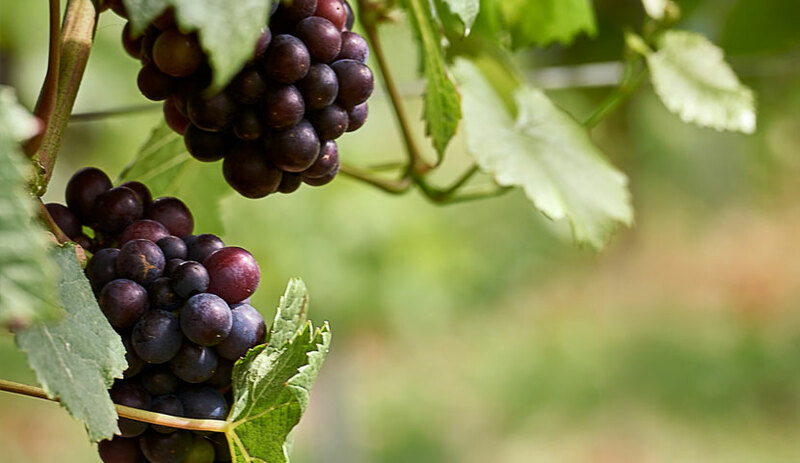 With the first 18,000 vines planted in 2016, the Vineyard now comprises 23,000 vines and aims to consistently produce award-winning, international quality wines. 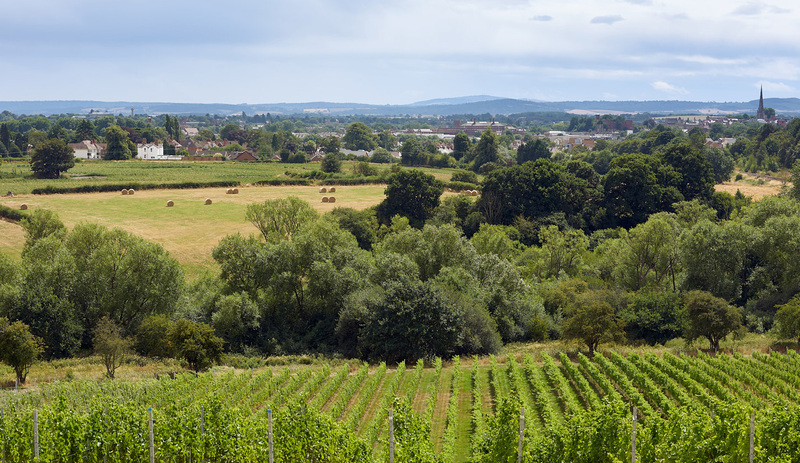 The land gives Hencote wine its unique character and our team does their utmost to preserve the land’s distinctive microclimate: no herbicides, minimal pesticide use and traditional, hand-picked harvesting. 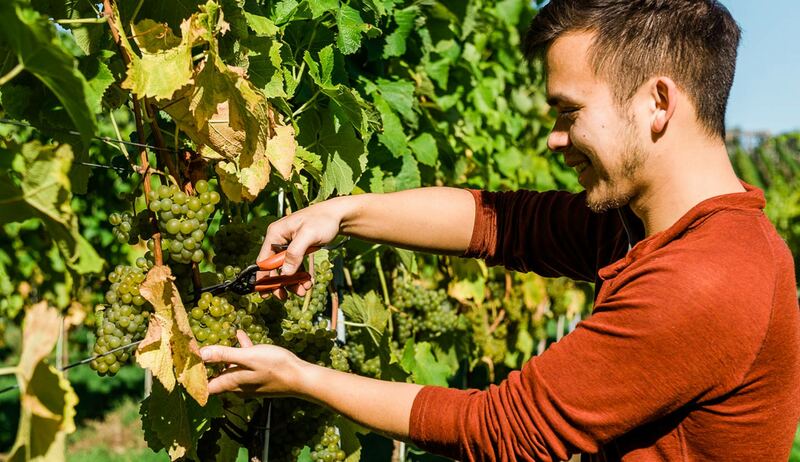 We prefer to let the conditions of the land take a leading role in dictating the kind of wine we create and we believe that this pragmatic approach means the very best outcome for every vine. 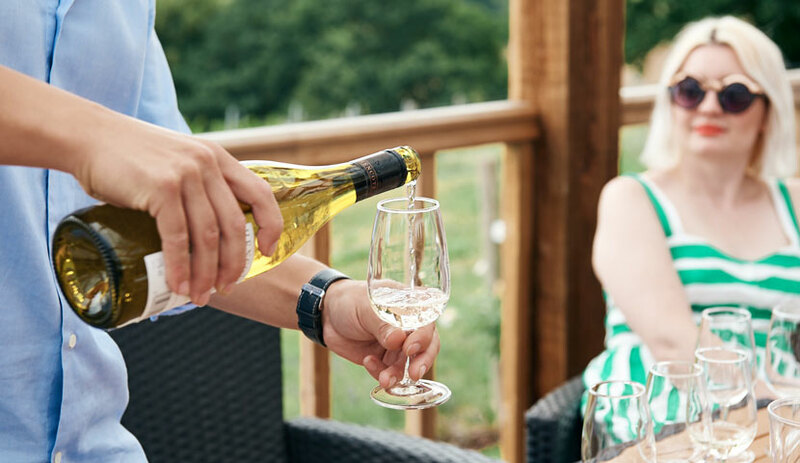 On our vineyard tours, guests have the opportunity to not only marvel in the majesty of their surroundings, but soak up our own passion for wine. 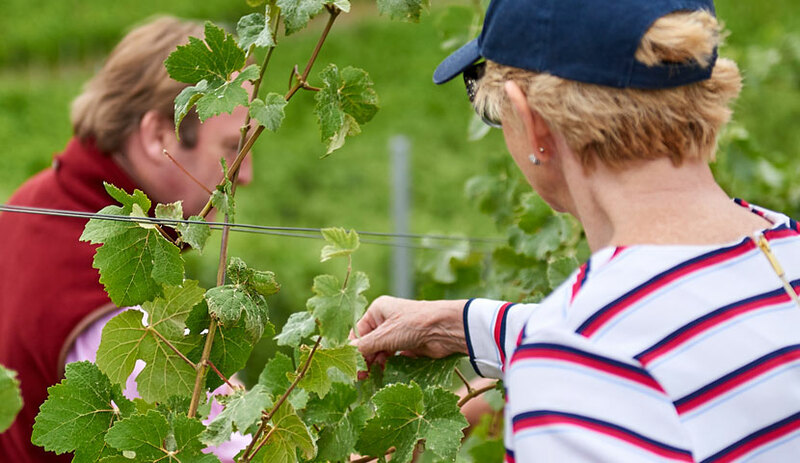 Educational, as well as exciting, you’ll learn about the benefits of our precision management approach to viticulture and depending on the time of year, have the chance to try some of the growing grapes. Surveying the equipment in the winery, you’ll gain an understanding of the philosophies that govern our approach to winemaking. 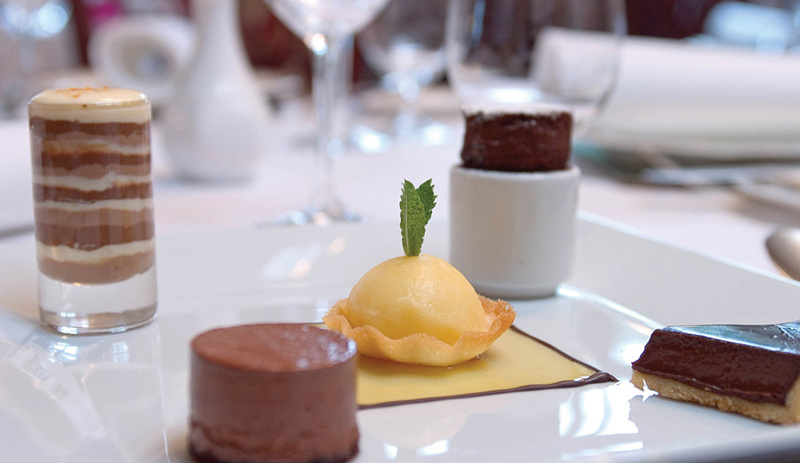 Each vineyard or winer tour is followed by a wine tasting of a range of Hencote wines. 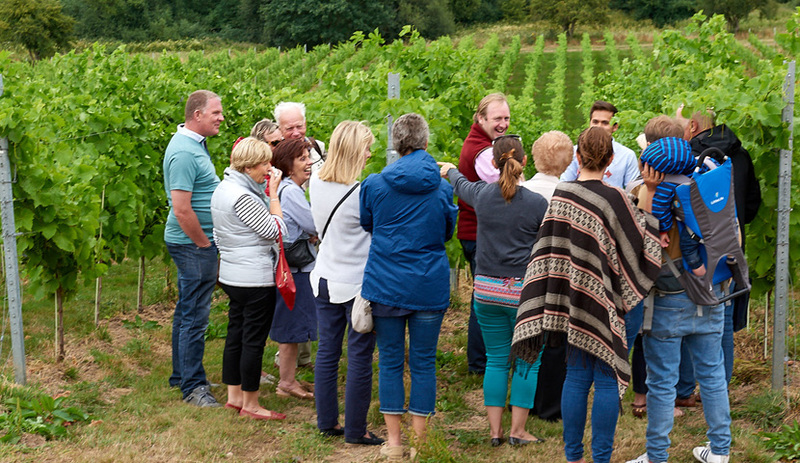 For many, one visit to the Hencote vineyard isn’t enough. 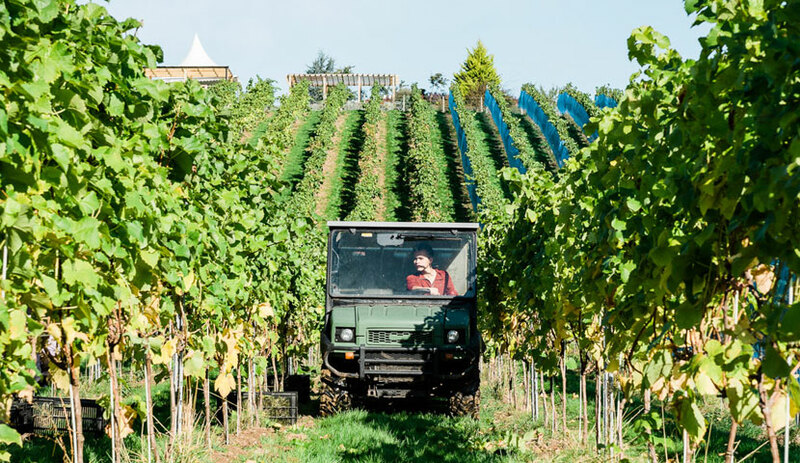 As the seasons change, the vineyard changes too – giving rise to very different experiences at different times of the year. In spring, you might see the start of inflorescence. 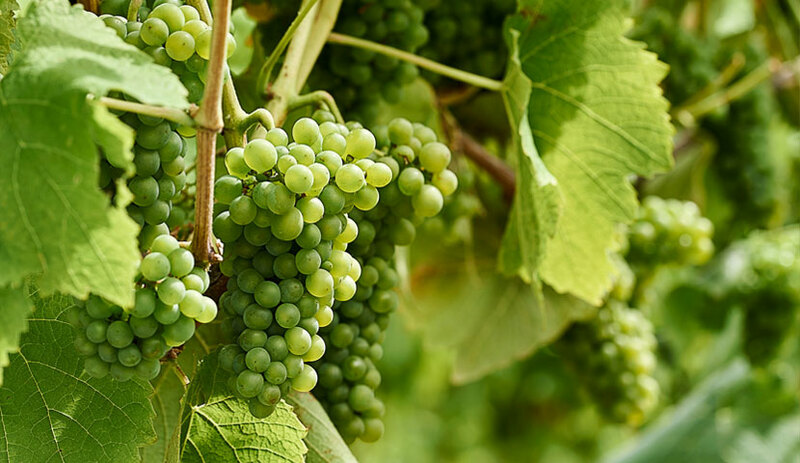 In summer, you’ll see the flowering process before a vineyard awash with the vibrant colours of veraison. 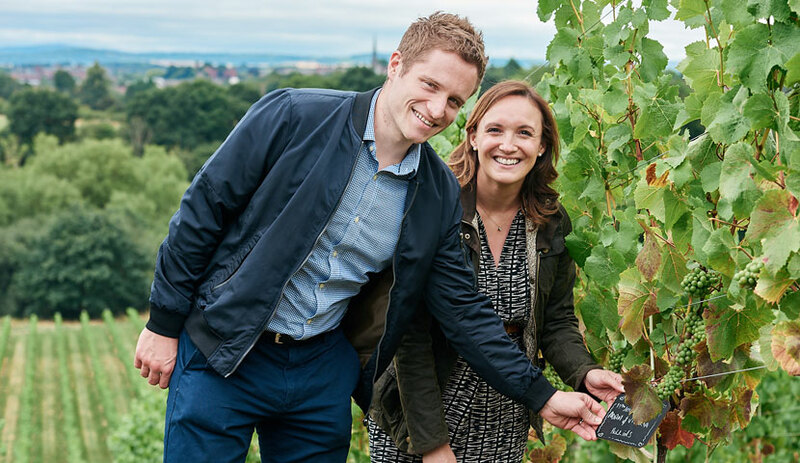 Our ‘adopt a vine’ package bestows visitors with the privilege of claiming their very own part of the Hencote vineyard. 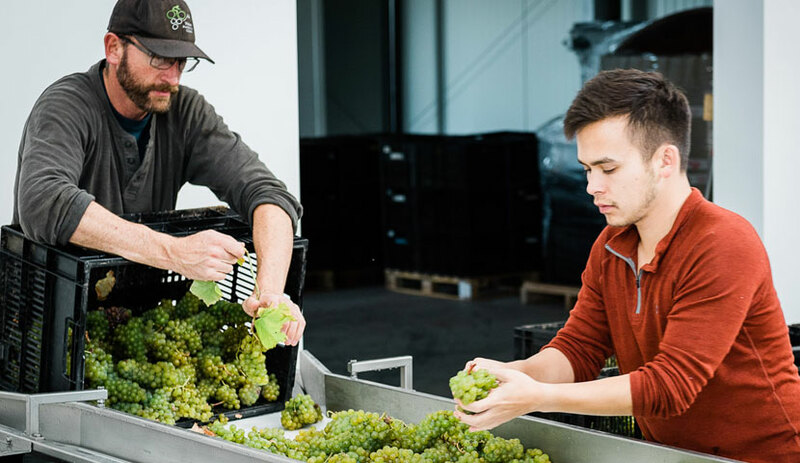 Not only are they invited to tour the vineyard between May and September, they’ll also get the chance to participate in the harvest of their vine come autumn.